Here are 8 places you might also see them this October. If you do, be nice. It’s their city too. Fort Henry National Historic Site turns into one of the top haunted houses in North America every October. 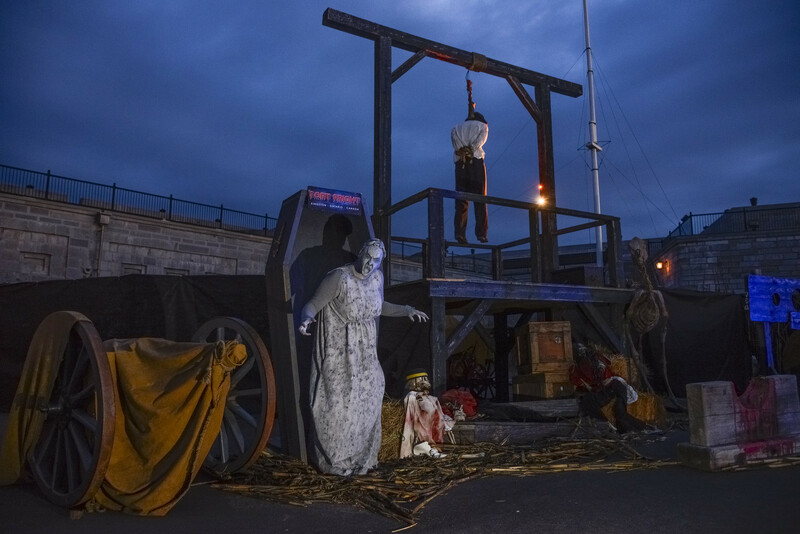 But, as the Haunted Walk Experience at Fort Henry might prove, not every scare at Fort Fright is created by actors and animatronics. A handful of spirits have allegedly been seen here. One being Nils von Schoultz, who was imprisoned and hanged at the Fort for his role in the rebellion of 1838. On clear nights, keep your out for him creeping around in his tattered blue uniform. Take The Original Haunted Walk of Kingston this month if you really want to up your chances of seeing a ghost. 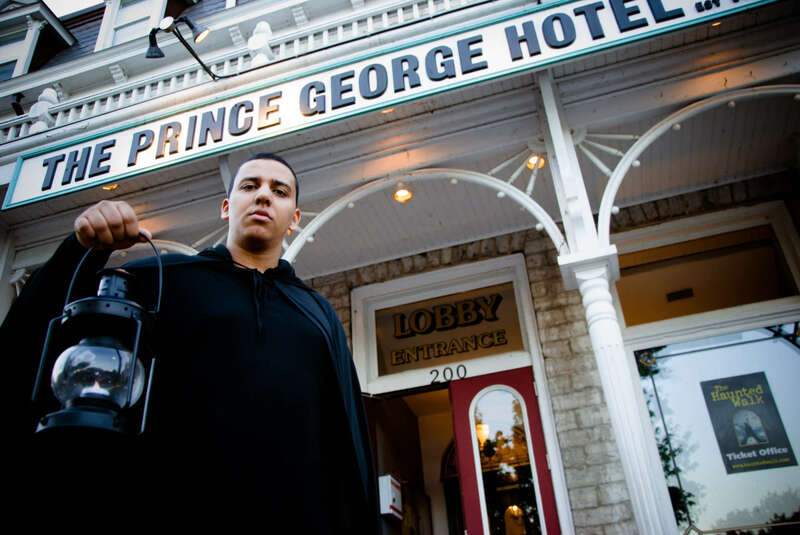 This now legendary 90-minute walking tour features haunted hotels, hidden burial grounds, hangings at the old courthouse, and Kingston’s famous haunted courtyard. 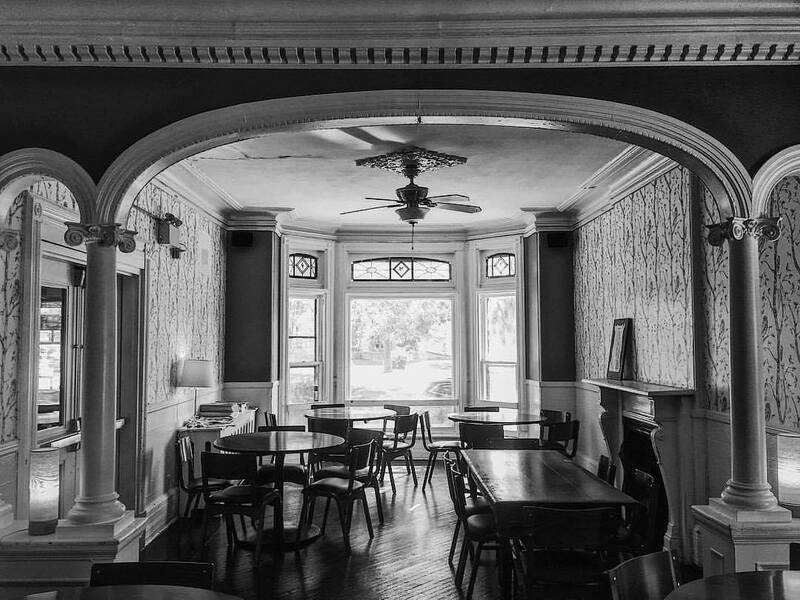 Hear about the guest at Kingston’s Hochelaga Inn who awoke in the middle of the night to see a black figure at the foot of her bed, laughing. Try to spot Teresa Beam, murdered in 1868, in a dark alley between Princess and King Streets. Just watch your back. Of all the places in Kingston that should be haunted, Kingston Pen is the one you hear about the least. Ghosts have been spotted here, though, and that number may rise as more people get behind the walls during tours. One you may see is George Hewell, who, in life, was a violent inmate known for attacking guards and other inmates. In 1897, a guard struck back in self-defence, and, as Hewell lay dying, he swore he’d have his revenge. Since then, Hewell has been seen many times. 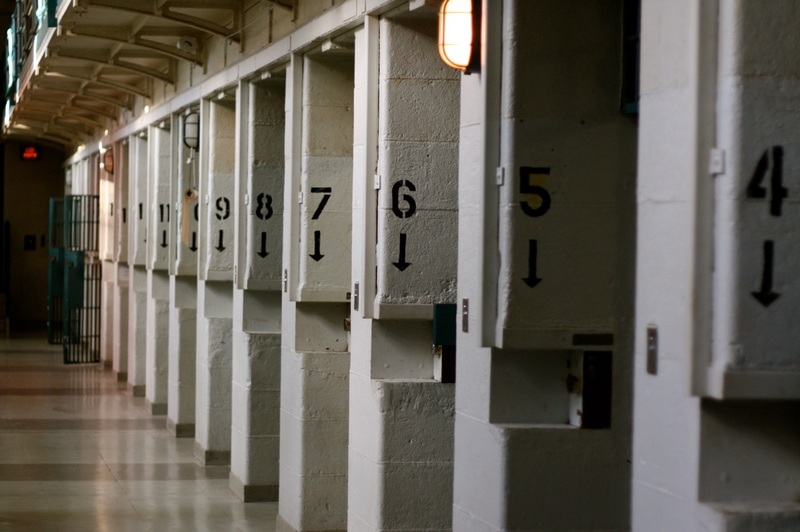 Don’t forget to book your tour before the Kingston Pen closes for the season on October 28. 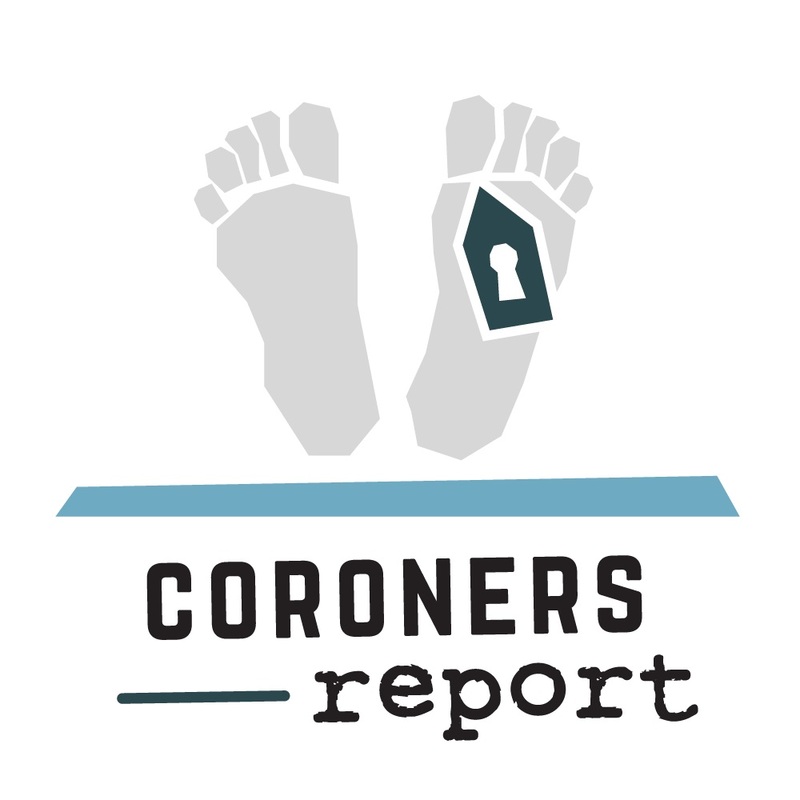 Okay, you probably won’t see any actual ghosts at this downtown escape room, but its “Coroner’s Report” experience might spook you. The setting: the abandoned Ambrosia General Hospital in what is now Lasalle Mews. Years ago it was shut down because doctors were performing strange experiments and dissections on patients. Now you’ve found it and want to explore. As you step inside, the door slams shut behind you. Can you avoid the same fate of those you hear screaming in terror? Can you escape? 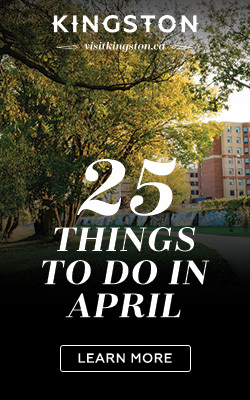 So many ghosts have been seen around Queen’s University that it could probably have its own haunted walk. Agnes Etherington, who died in 1954, is a good example. 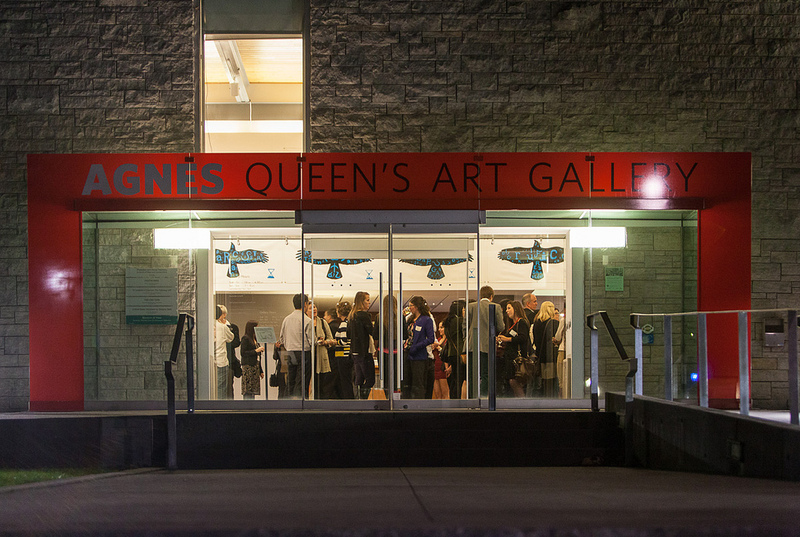 You may see her as you wander the halls of the art museum named in her honour. Many staff believed they did when the centre opened in 1957. One staff member reported seeing a piano playing by itself. Another said she felt she was being followed as she closed up one night. Just as she was about to leave, she heard a voice say, “you forgot one.” Sure enough, she had forgotten to turn off a light. 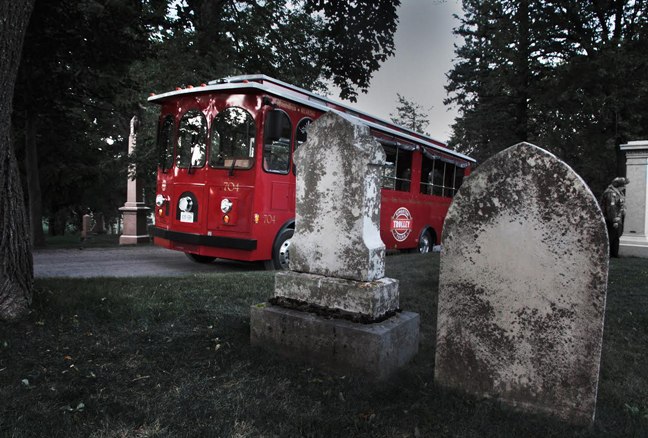 Kingston’s famous hop on, hop off trolley veers off the main tourist path for these special 90-minute evening voyages. 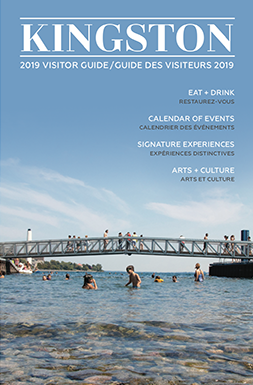 Stops include the city’s creepiest, including the back of Fort Henry Hill and Deadman’s Bay, where the ghosts of a drowned mason and his bereaved fiancée have been spotted numerous times. There is also the former Rockwood Insane Asylum, where a doctor, murdered by a patient, has been seen walking the wards. And of course, there’s the grave of Sir John A. Macdonald. Why won’t grass grow at the foot of his tomb? For most, this legendary Queen’s pub and former doctor’s house is known for its live music (CBC even named it one of Canada’s top ten music venues in 2009). But for those who know the old Victorian house well — people like long-time manager Virginia Clark — they’re sure it’s haunted. “I’m not a bump-in-the-night kind of girl, but I’ve definitely seen ghosts at The Grad Club,” Clark told the Queen’s Journal in 2005. For the best chance of seeing one yourself, head upstairs and wander the slanted, disorienting hallways.